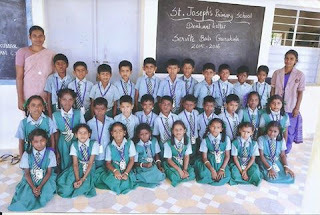 Greetings from Servite Bal Gurukul, Denkanikottai, Krishnagiri, Tamil Nadu. 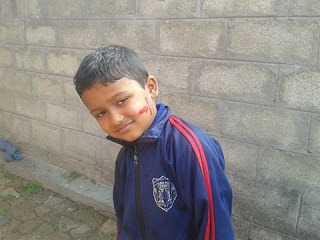 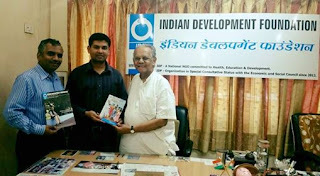 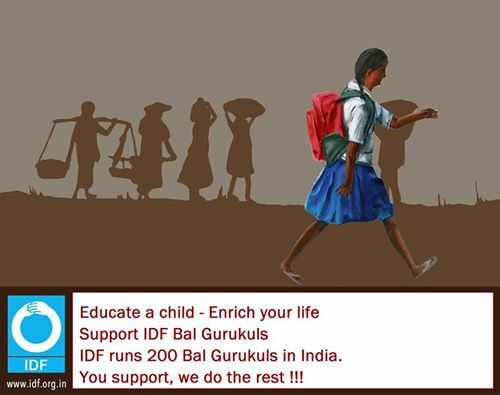 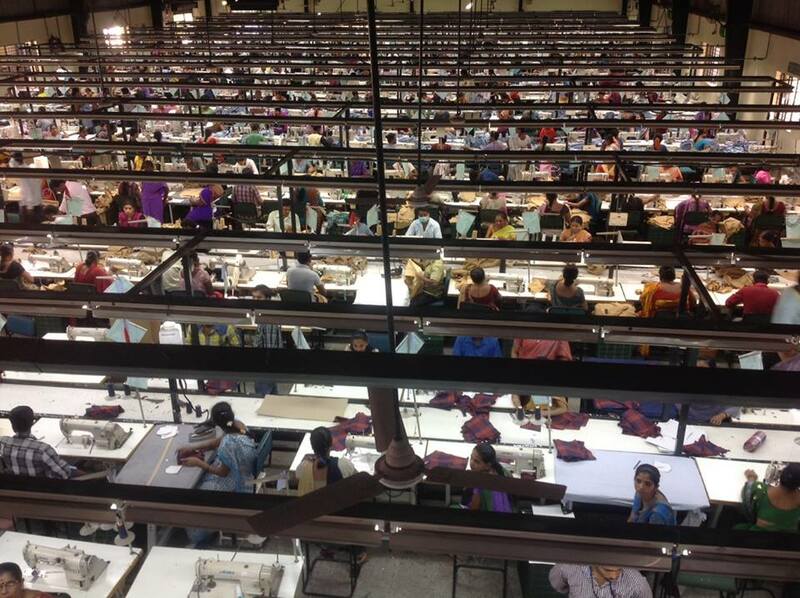 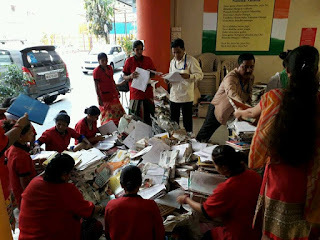 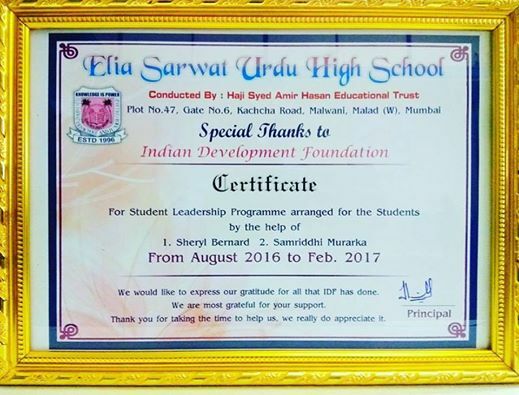 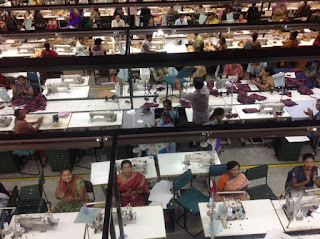 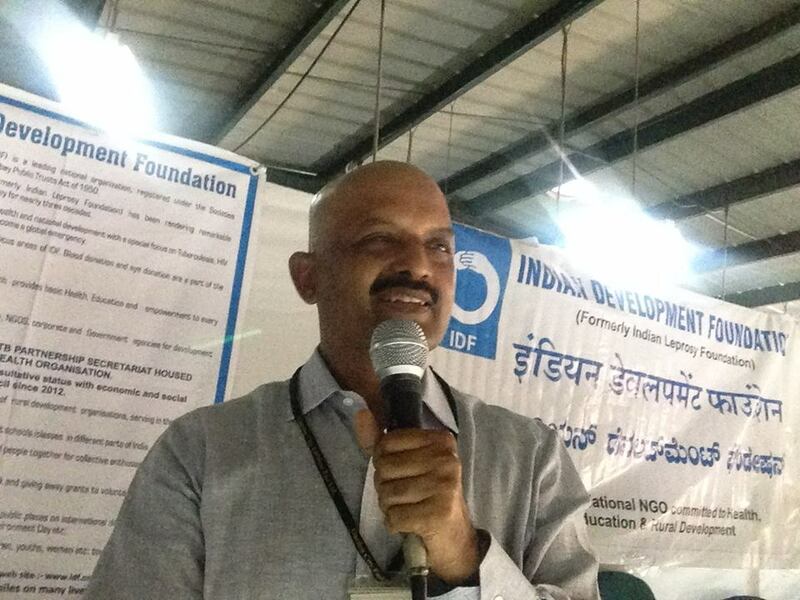 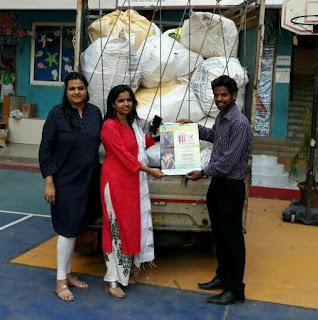 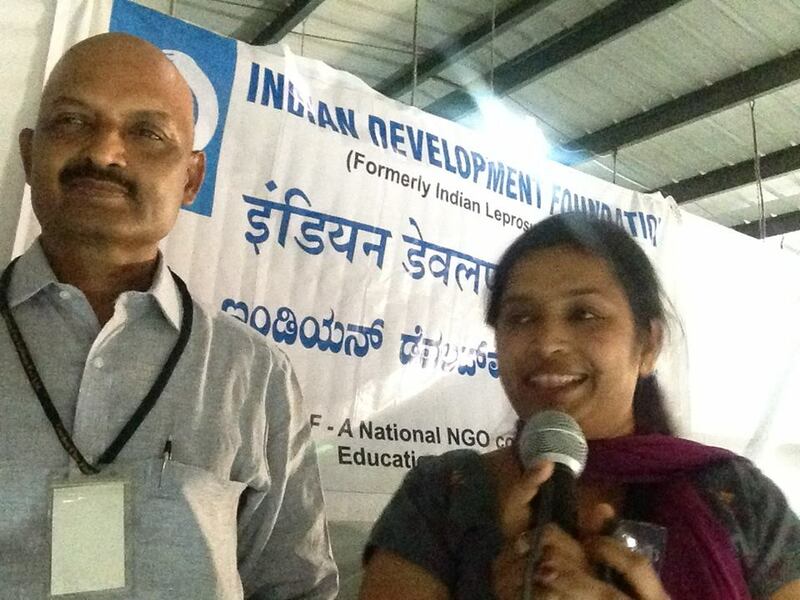 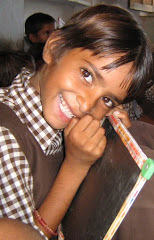 Indian Development Foundation (IDF) runs 200 Bal Gurukuls, catering to 10,000 plus children in India. 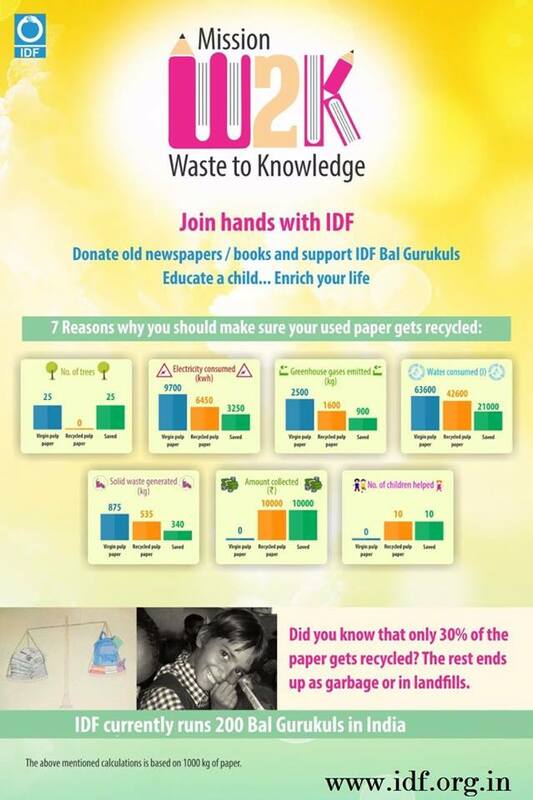 IDF Bal Gurukuls are an after-school programme which guides and empowers the first time school-goers. 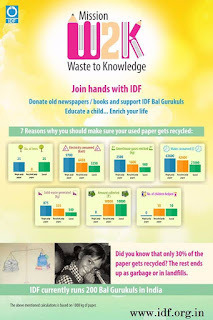 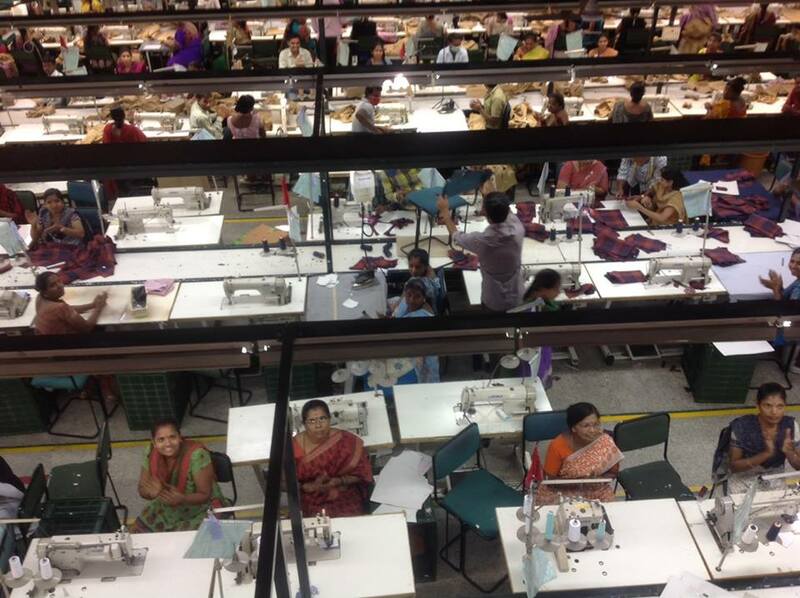 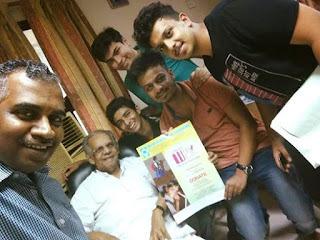 IDF Bal Gurukuls are a success-proven model which helps a large number of students. 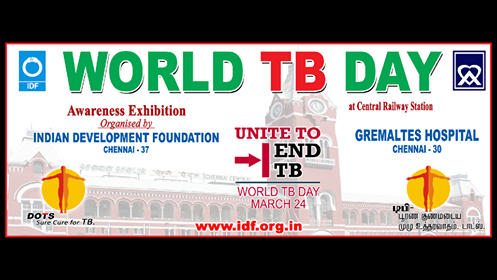 Indian Development Foundation and GREMALTES Hospital jointly organised a TB awareness exhibition at the Chennai Central Railway Station today. 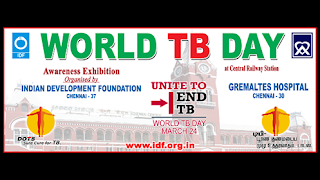 The TB awareness exhibition was inaugurated by Dr. Rajesh Chandran, IRS, Director, Chennai Central speaking on the occasion he said “People should know the basics: TB is caused by a germ, it is infectious, but can be treated and cured by modern medicines. 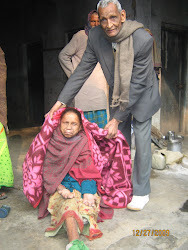 Treatment for TB and medicines are available free of charges all over India and easily accessible to the patient. 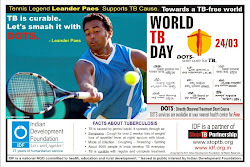 Caution: patient should complete the treatment span as prescribed and not discontinue earlier. 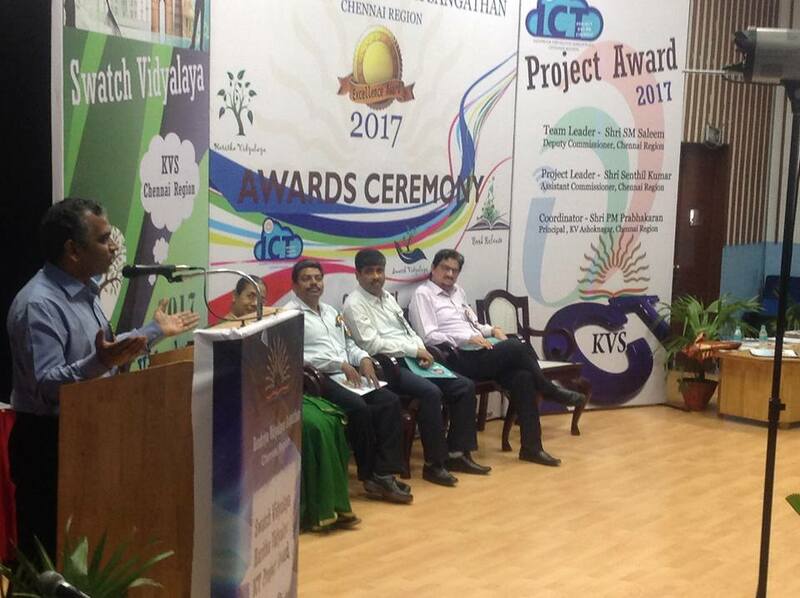 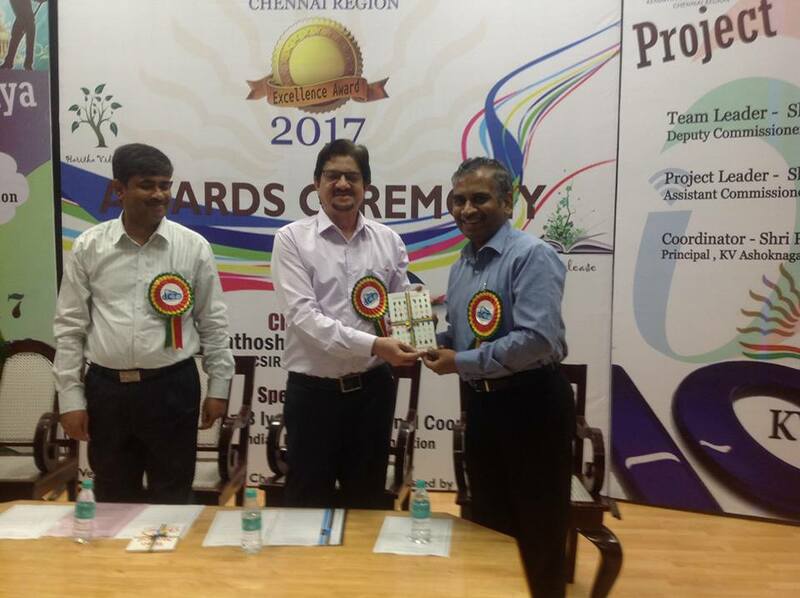 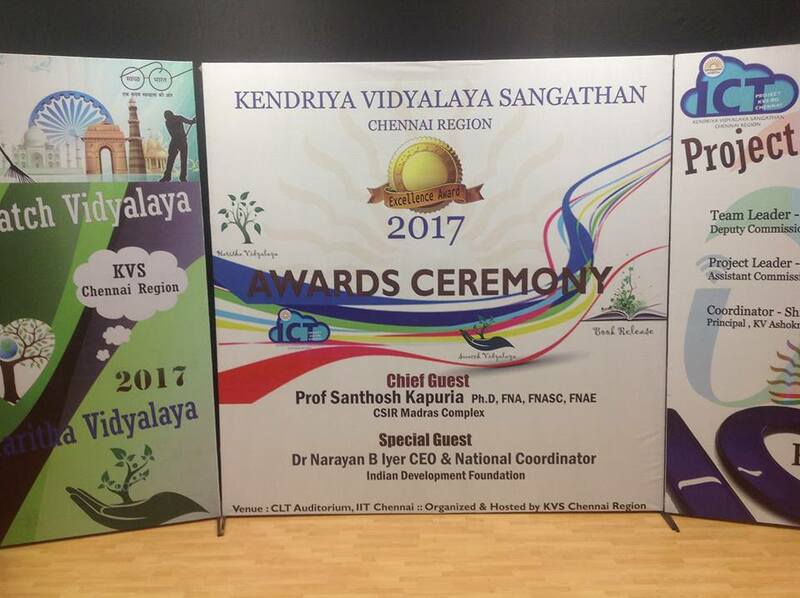 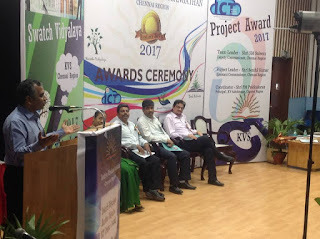 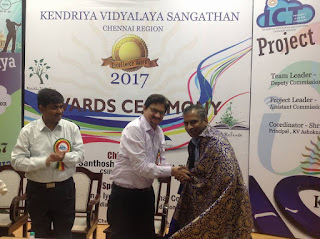 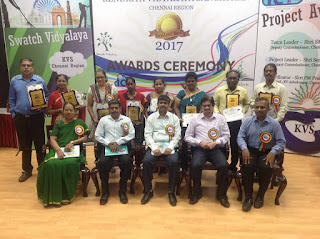 He thanked the Indian Development Foundation and GREMALTES for organising the awareness exhibition at the Chennai Central. 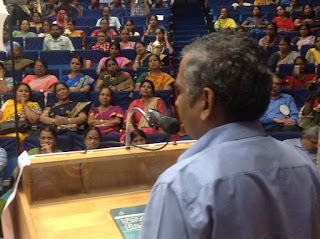 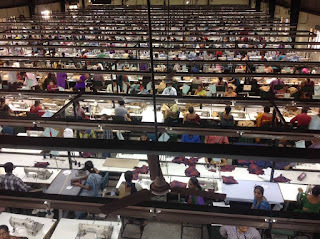 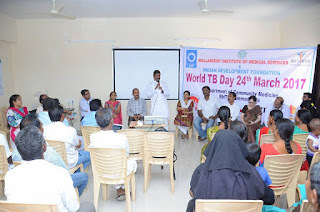 Mr. S. Sreeram, Manager, Indian Development Foundation said “India had doubled the number of estimated deaths by tuberculosis (TB) in 2015 -- 480,000 deaths, up from 220,000 deaths in 2014 -- because previous estimates were too low, according to the World Health Organisations Global Tuberculosis Report 2016”. 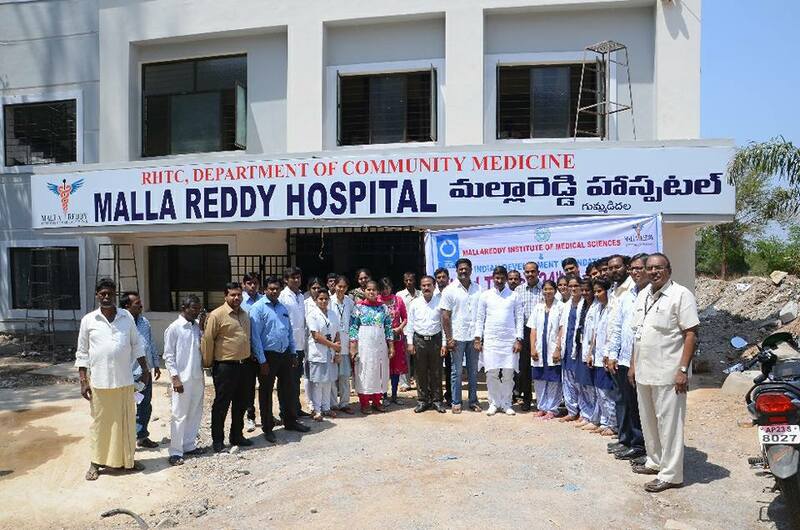 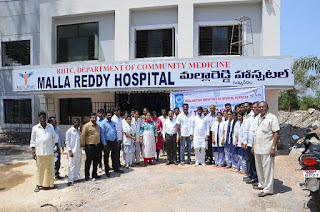 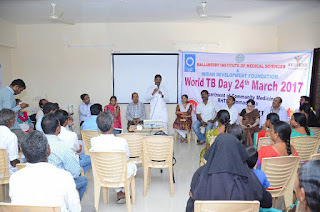 “The Government, central and state, municipalities, Gram and village panchayats, medical profession and NGOs are doing their best to detect cases, treat them and reduce the disease burden. However this is not enough, a lot more has to be done. 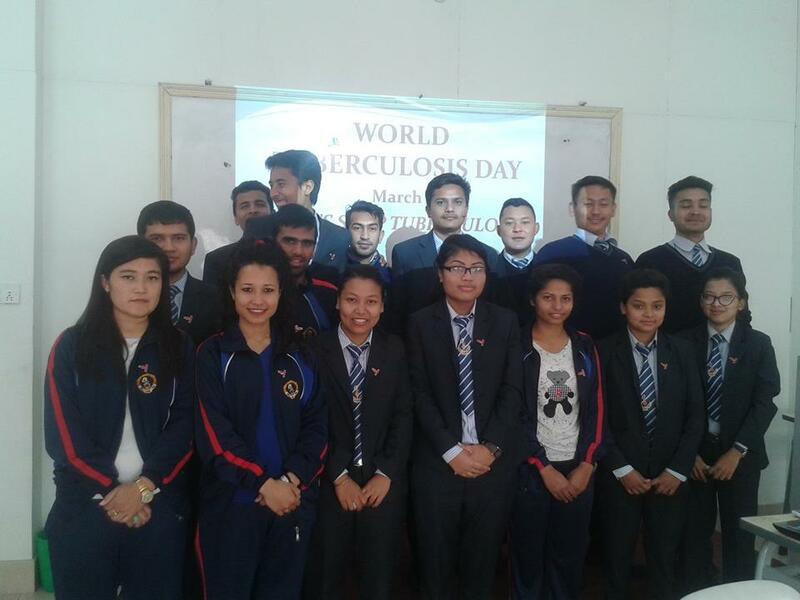 Teachers should learn the details about TB and tell the students on a regular basis. Officers and supervisors of govt and private establishments should have knowledge about TB and tell all those in their work team. 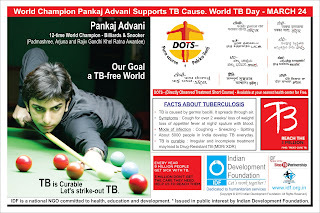 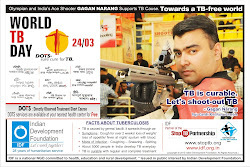 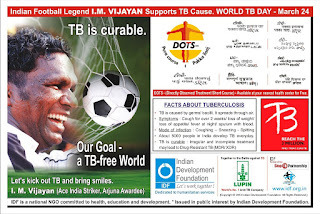 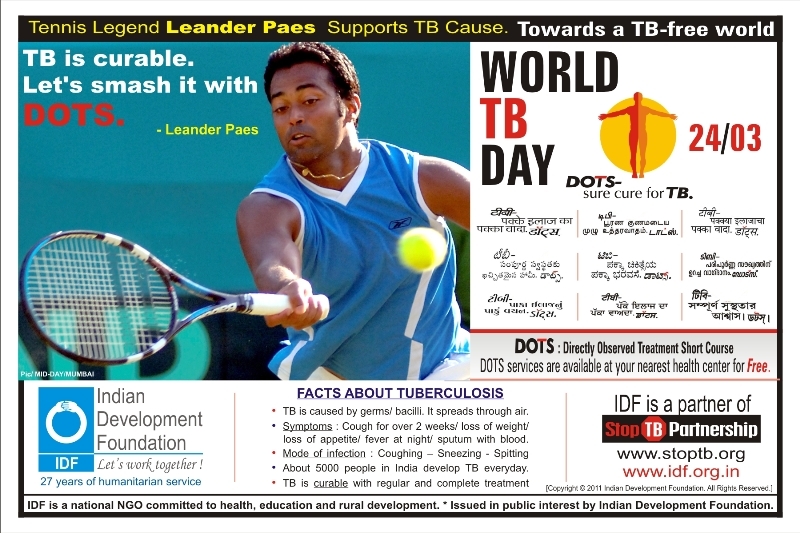 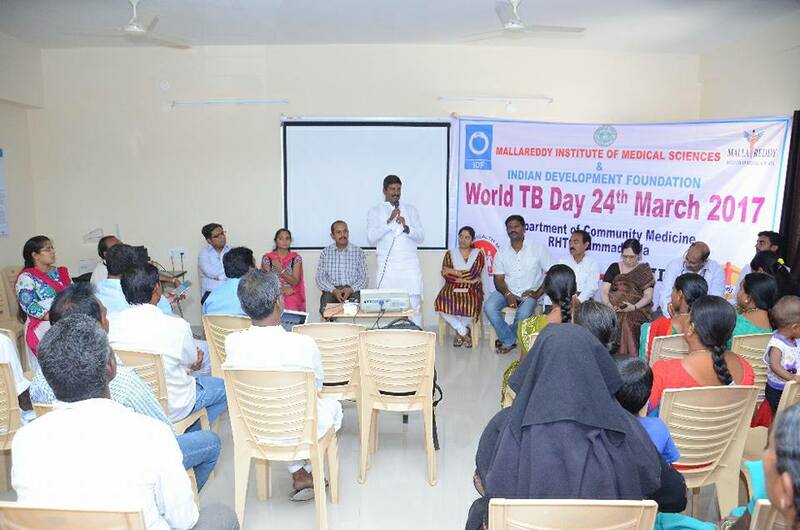 Associations, social organisations and NGOs should take up TB as a priority item in their agenda” he added. 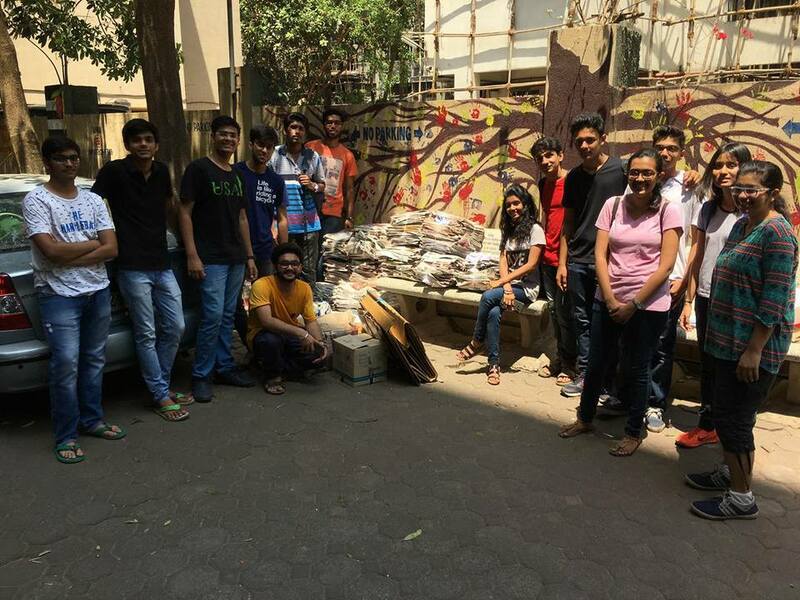 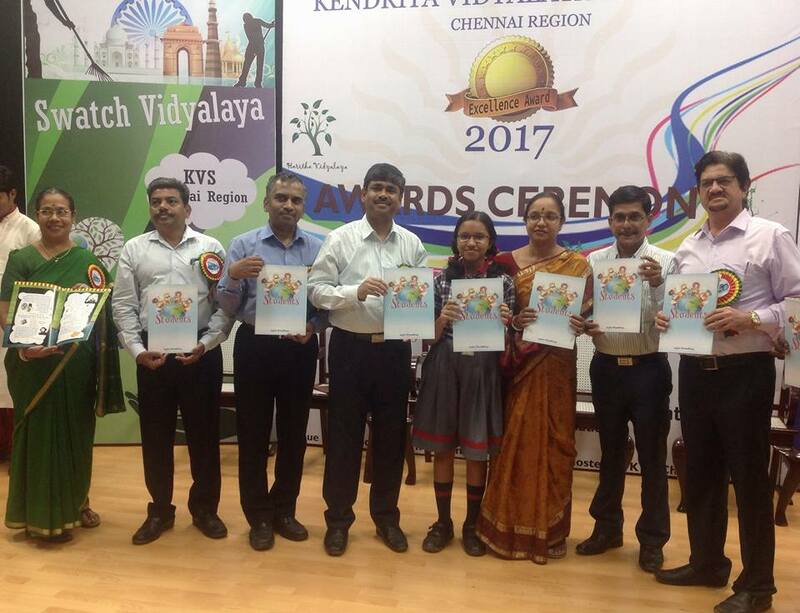 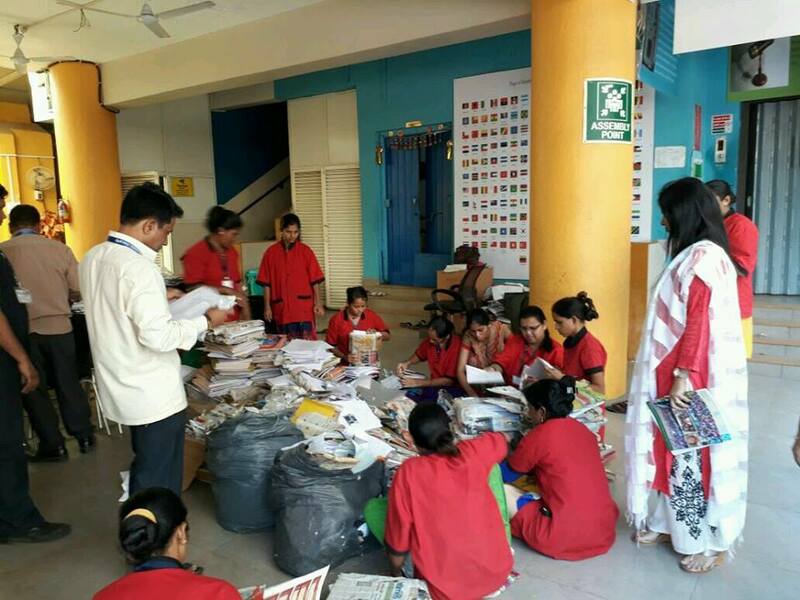 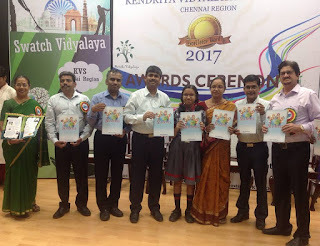 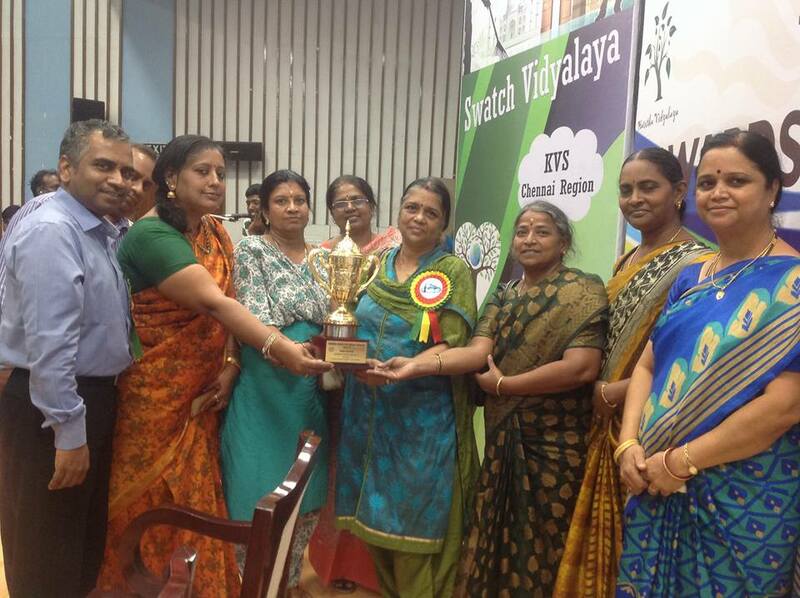 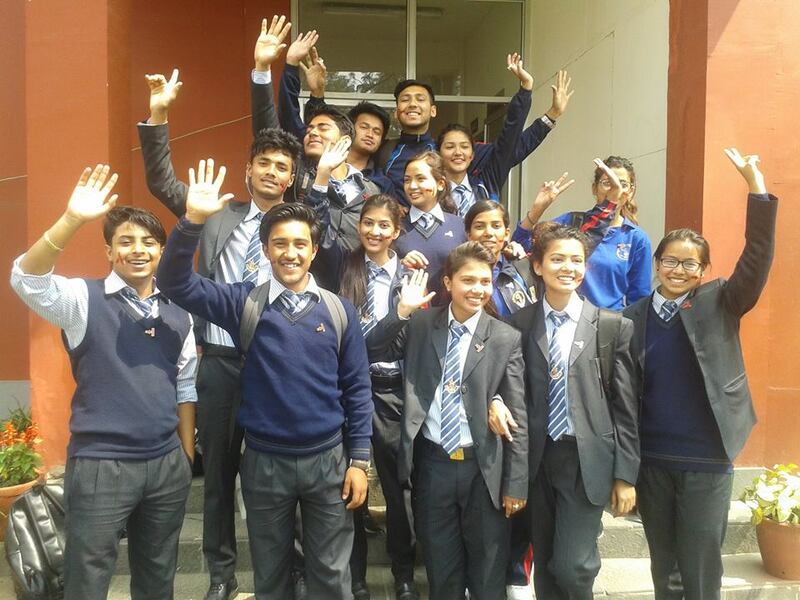 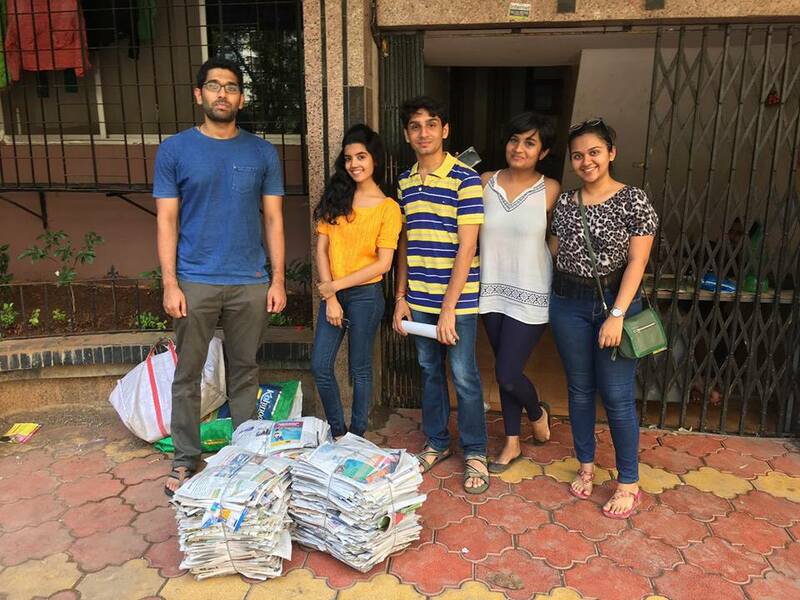 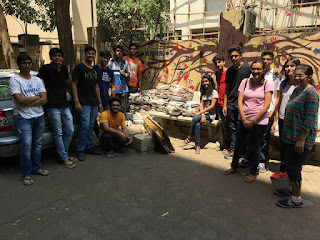 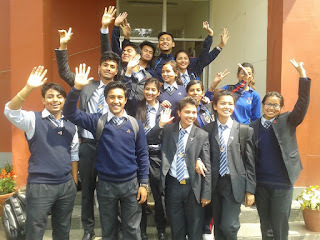 Scouts and Guides students from the Sri Shanthi Anand Vidyalaya, Thirumudivakkam and Kendriya Vidyalaya No. 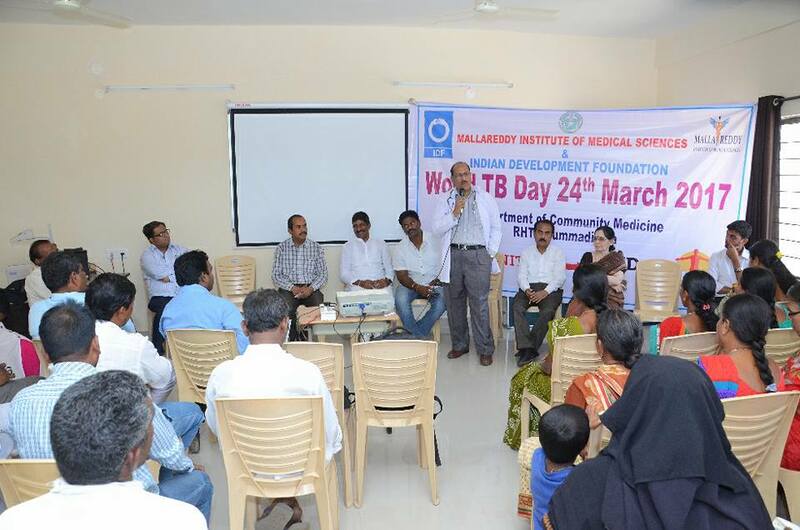 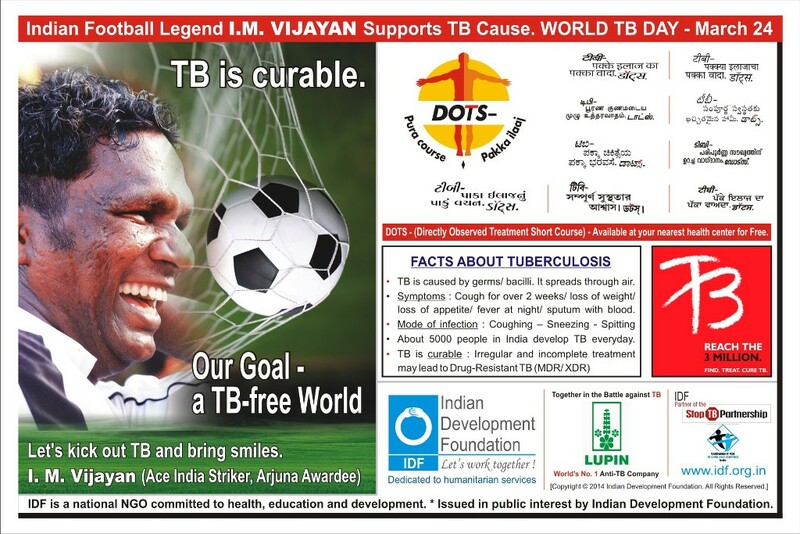 2, Madambakkam carried awareness cards and also explained to the people how TB spreads. 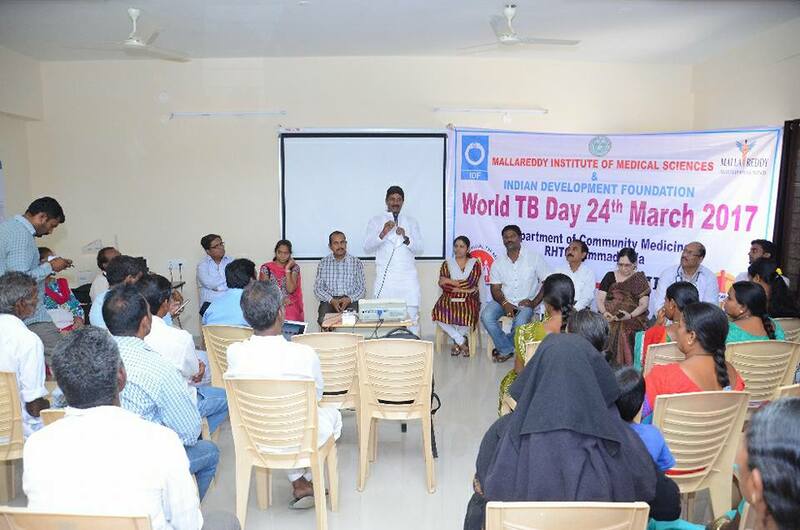 On occasion of world TB day 24th Mar 2017, IDF was honoured today for exemplary work in TB awareness programs supporting the state in fight against TB . 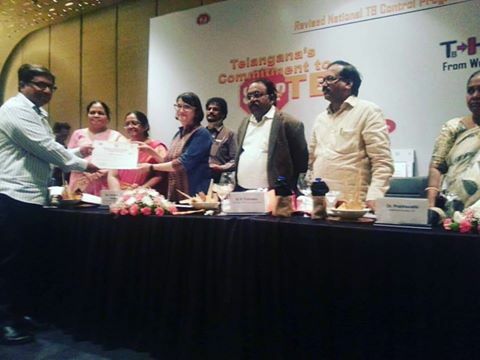 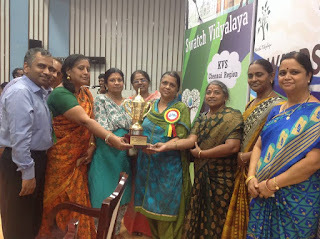 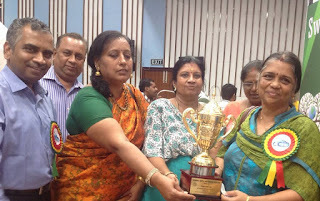 In a glittering function in The Park Hotel,Hyderabad the award was presented by US counsel general Mrs. Katherine Hadda , Dr. Ramani, Director of medical education, Dr. Lalitha Kumari, Director of public health and family welfare, Dr. Surya Prakash, Jt. 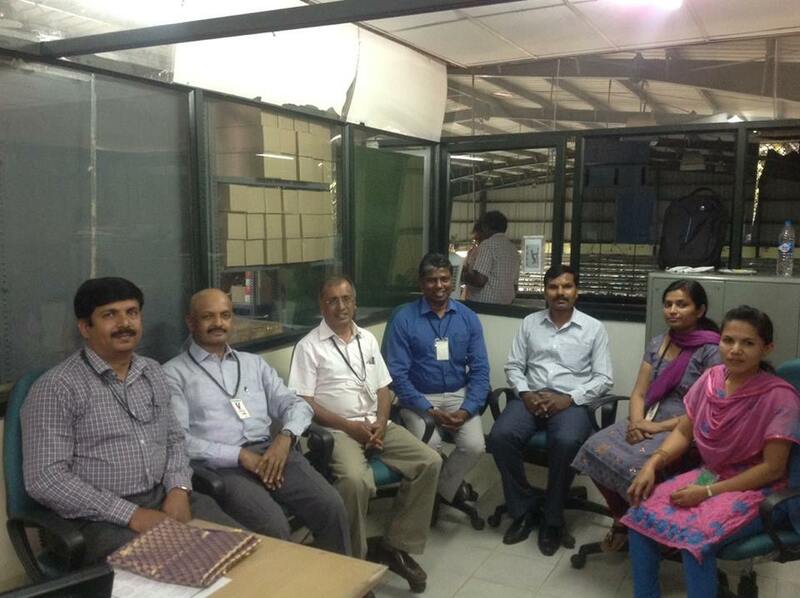 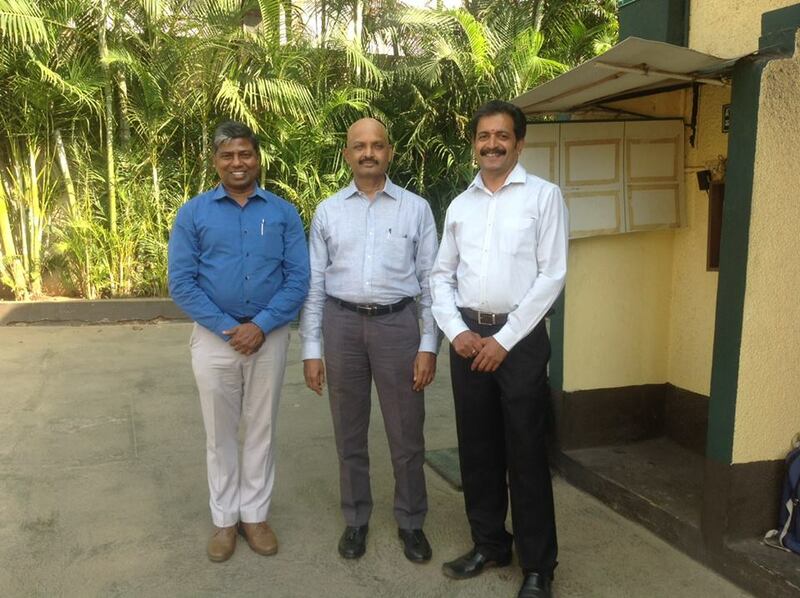 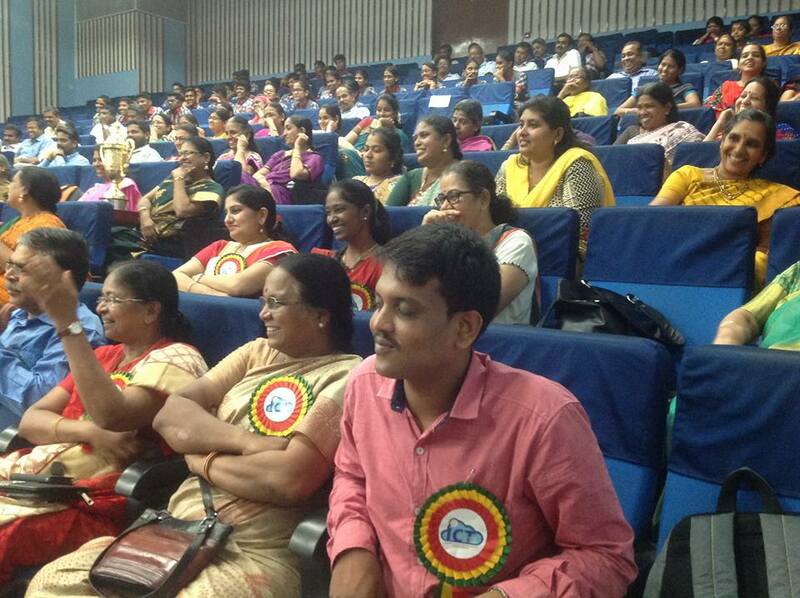 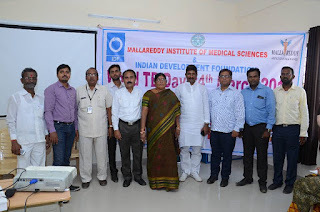 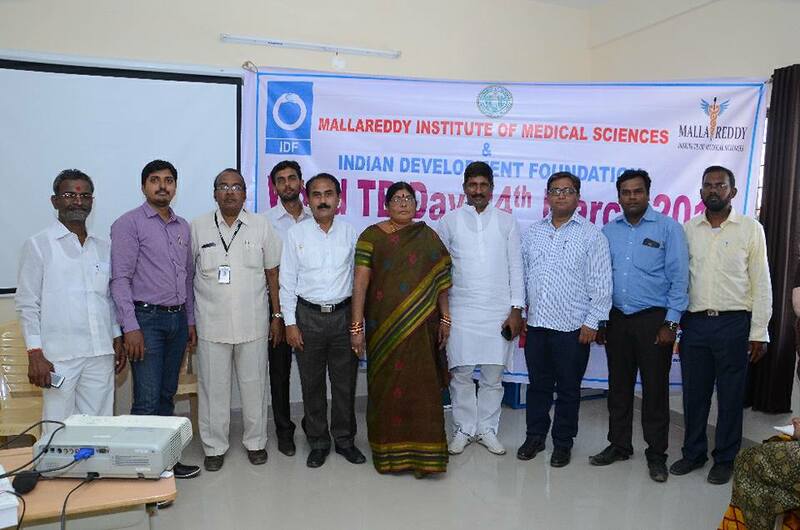 Director TB, Dr. Subhakar & Dr. Prabhavati, additional director of communicable diseases. 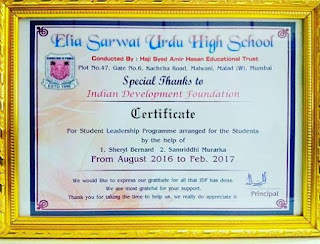 On behalf of IDF team , we dedicate this recognition to all IDF supporters and thank them for excellent support extended always. 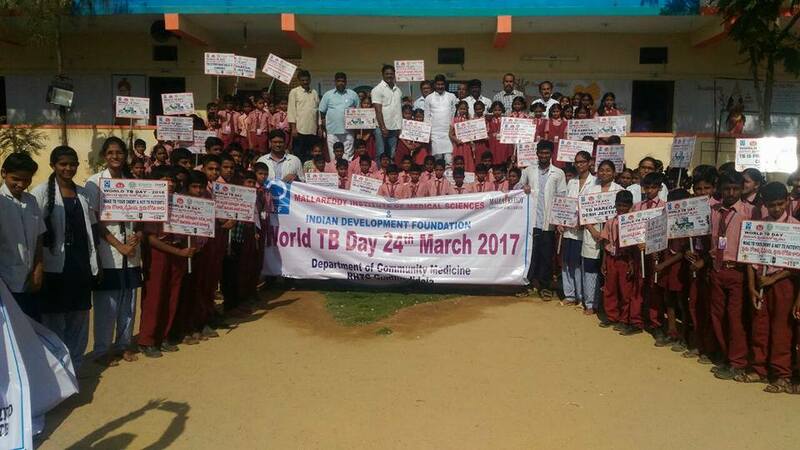 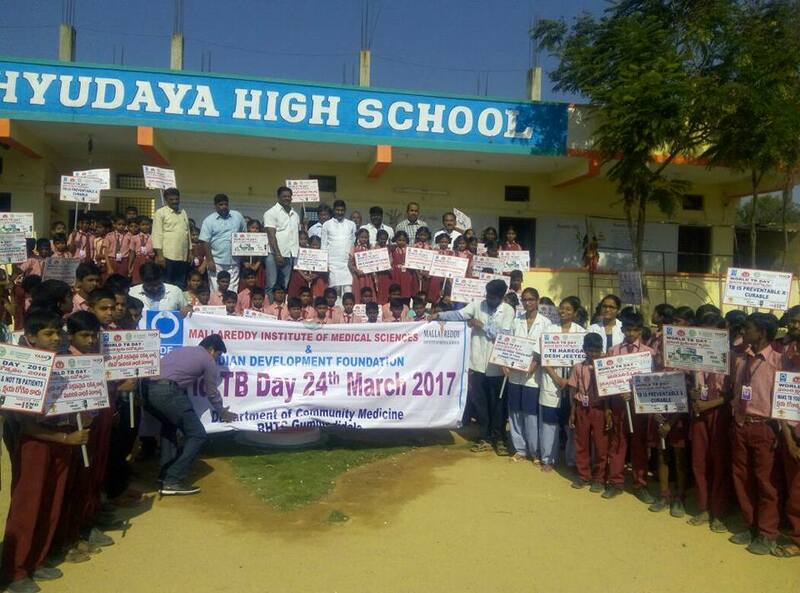 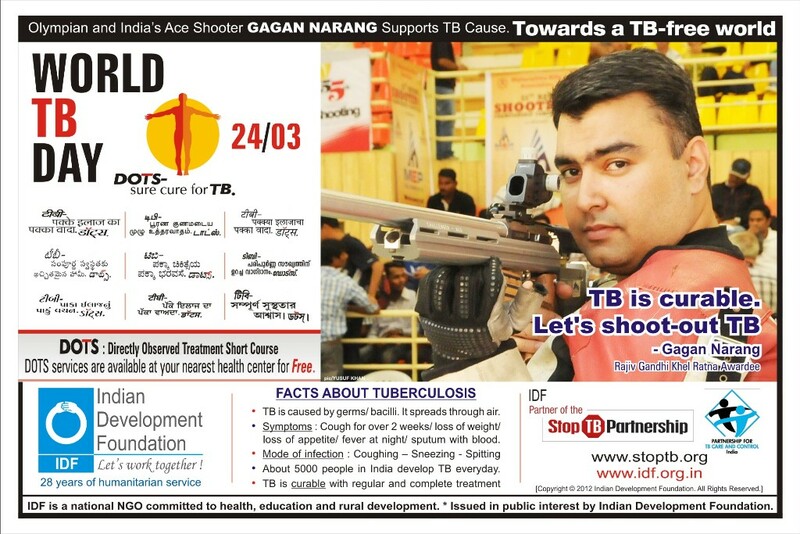 Team Indian Development Foundation is geared up to reach-out the masses through community participation and public awareness campaigns during World TB Day 2017 which falls on the 24th of March.